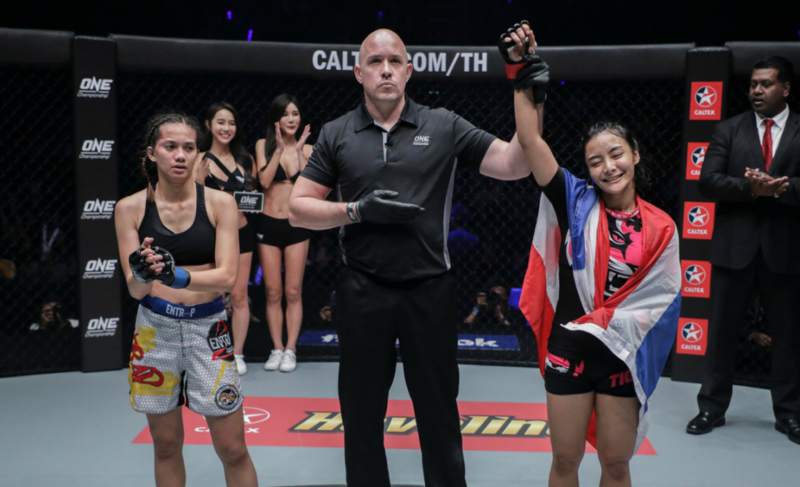 In a battle of two contrasting rounds, Rika “Tiny Doll” Ishige turned to her grappling in the second round to submit Rome Trinidad at ONE: Warriors of the World in Bangkok, Thailand. The first round began with Ishige and Trinidad looking to establish their respective stand-up games. “Tiny Doll” had clearly planned to keep her distance and connect with kicks from outside of Trinidad’s boxing range. For Trinidad, she walked forward in the hope of closing the distance and nullifying the effect of Ishige’s kicks. 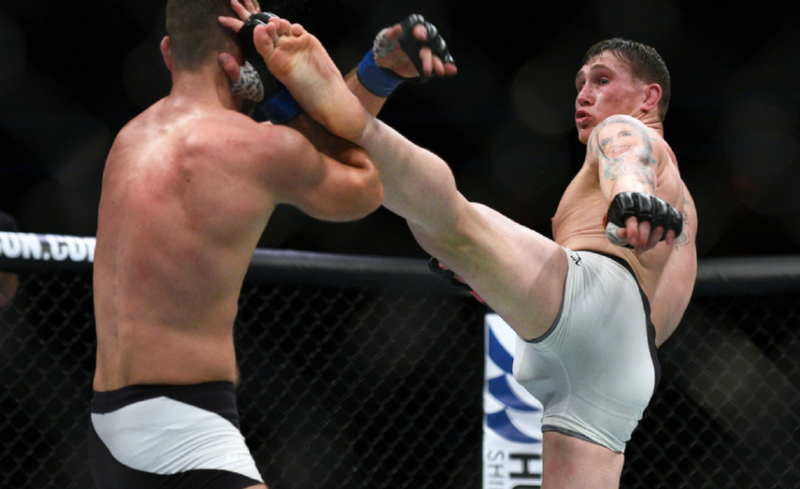 Trinidad was getting the better of these striking exchanges early in the contest. In particular, she was countering the kicks of Ishige with heavy right hands. The composure, timing, and accuracy displayed by Trinidad reflected that of a veteran, rather than someone competing for the second time as a professional. 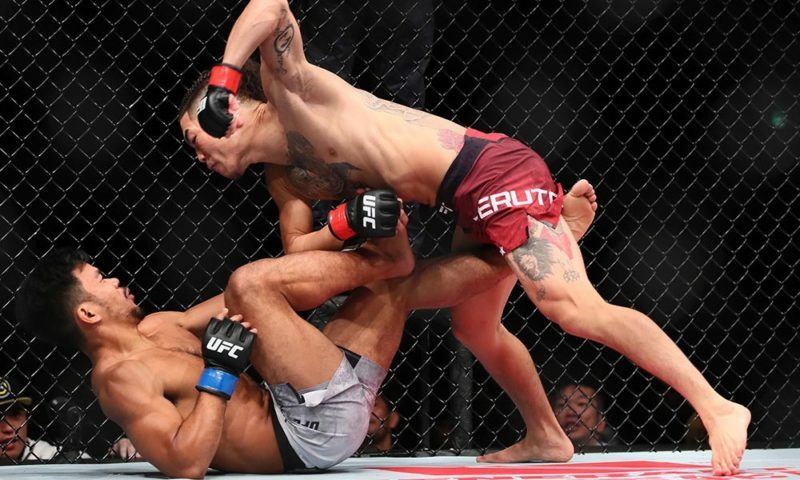 One of the more memorable moments of the opening round was a devastating flurry of punches from Ishige that connected with force. 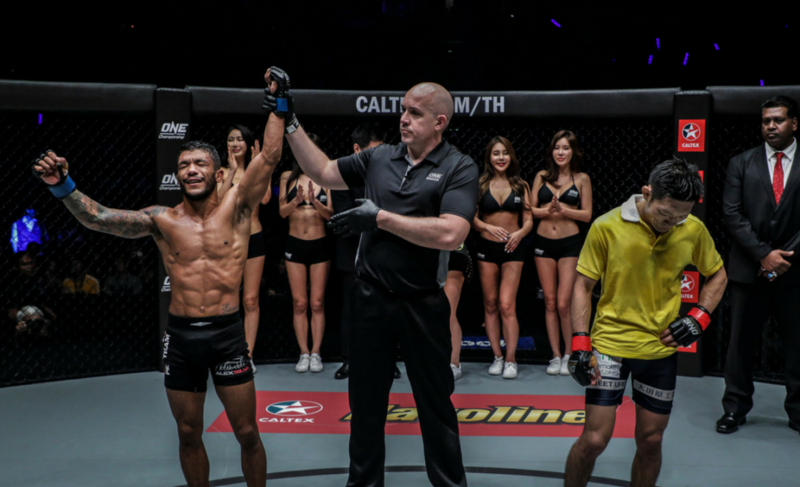 Just after she finished her combination, Trinidad stormed forward with her own series of punches and backed Ishige to the cage. While the first round had meaningful moments for each athlete, it appeared as though Trinidad was landing the more significant strikes. 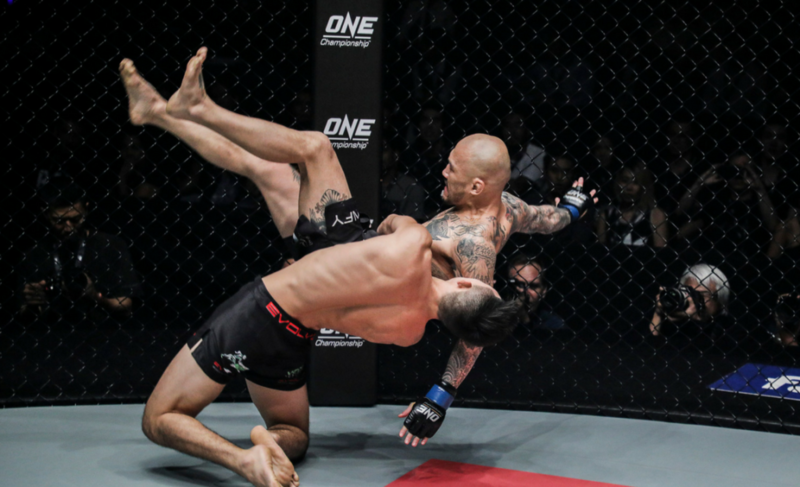 The trajectory of the contest changed dramatically in the second round, however, as Ishige grabbed Trinidad and threw her down to the mat with ease. 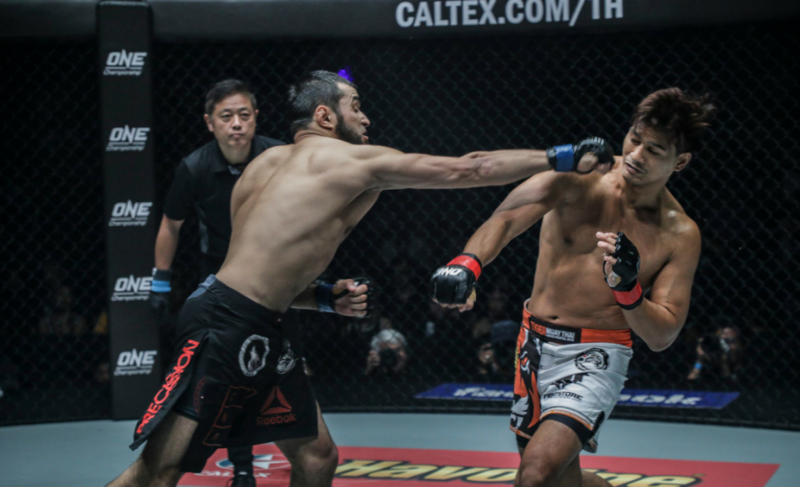 Inspired by the thousands of screaming Thai fans in attendance, Ishige attacked from the back of Trinidad before transitioning into full mount. Ishige proceeded to flatten Trinidad out before attempting an armbar which caused many in the crowd to rise to their feet. 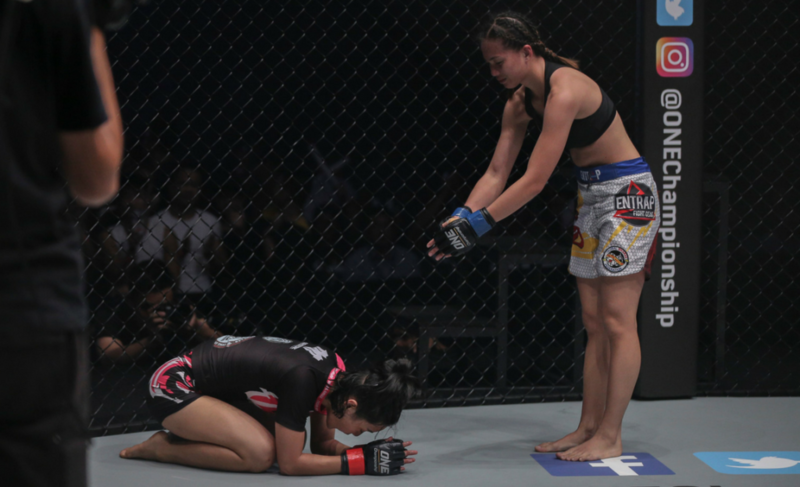 Trinidad narrowly escaped and returned to her feet before touching gloves with Ishige in a classy sign of respect. 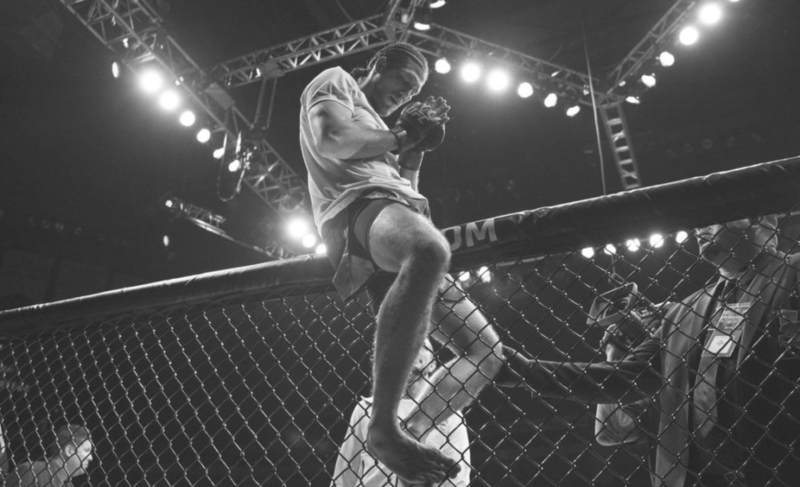 Trinidad advanced and backed Ishige to the cage, but “Tiny Doll” wrapped up “The Rebel” before taking her back. 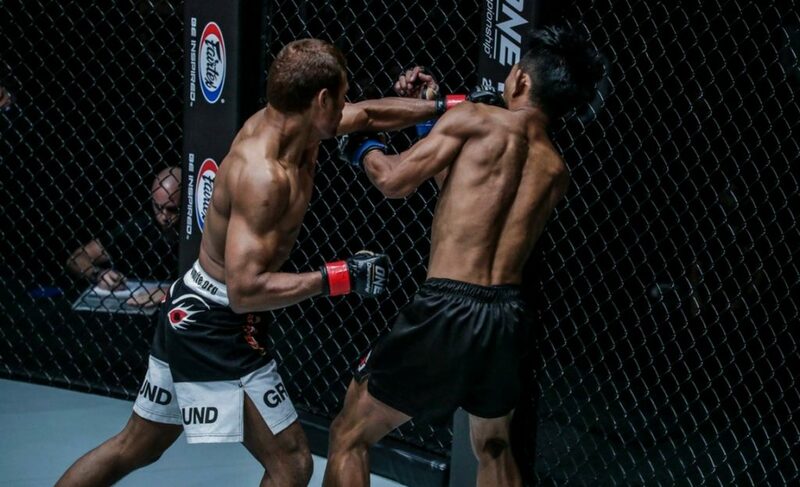 Motivated to maintain control this time, Ishige locked up a body triangle before punching an arm underneath the chin of the Filipino. With the rear-naked choke correctly applied, it was only a matter of time. Yet, Trinidad clearly didn’t want to concede. 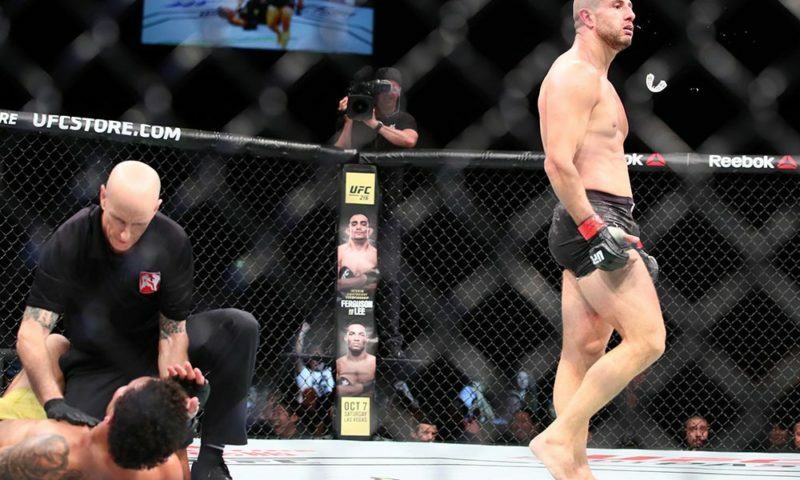 After attempting to fight the choke, “The Rebel” eventually submitted and Impact Arena roared. 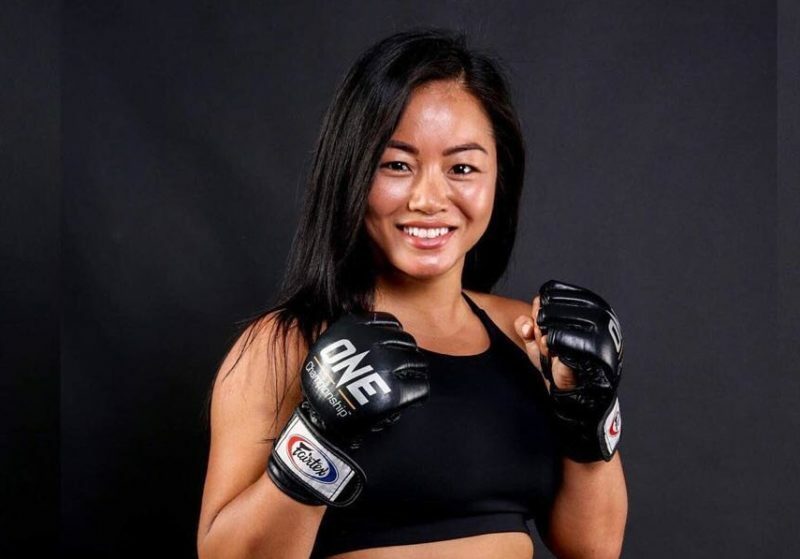 Speaking to The Body Lock after ONE: Warriors of the World, Ishige explained that she was confidently striking and grappling with Rome Trinidad and was very happy to be fighting again in Thailand.